Texas has very sparse data when it comes to accidents caused by texting and driving. The state keeps track of distracted driving, but it’s one giant category that includes everything from putting on makeup, to daydreaming, to playing with the radio, along with cell phone use. More than 60 cities have city ordinances which ban texting and driving, with varying penalties and protocols for enforcement. The effectiveness of these ordinances is yet to be determined considering how new they are – most are in their first year of existence – but the lack of uniformity seems to hinder its success. This tendency has been studied extensively before; dissimilar laws, along with low fines, has led to undesired results in terms of decreasing accidents. Texas’ numbers in this regard show as much, with distracted driving accidents in the two largest cities with texting and driving ordinances – San Antonio and Austin – have actually increased since their laws have been passed. It’s not for lack of trying; San Antonio issued 1,300 warnings and more than 1,000 tickets within the first two months of the law being activated, and Austin has stipulated that texting and driving will be a $500 fine (San Antonio’s is up to $200). However, there are loopholes that drivers appear to be exploiting. According to San Antonio car accident lawyer Justin Hill, there are numerous outlying suburbs in the area for which there are no laws against texting and driving. This is where the lack of uniformity comes in to play. If some parts of the metro area have the law but others don’t, then drivers aren’t going to pay much attention to the law. There are some state-wide bans on texting and driving in Texas; it’s not allowed in school zones, for drivers under the age of 18, school bus drivers are prohibited if children are present, or for drivers with learner’s permits within the first six months of driving. But the qualifiers there of it only being illegal for bus drivers if children are present, or it only being prohibited for the first six months of having a learner’s permit, does more to hinder than help decrease accidents related to distracted driving. 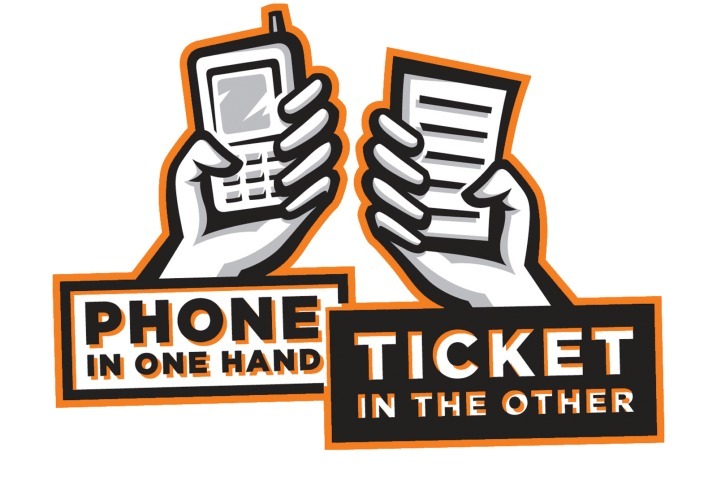 Texting and driving makes it 23 times more likely that the driver will end up in an accident. Drinking and driving with a .08 BAC (the legal limit) makes it 11 times more likely. But in order for any law against texting and driving to be effective, it has to be strict, clear and uniform for all cities and areas within a state. Studies show that is the only way a law will work.